Vista Emas @ Bangi is a double storey terrace house project strategically located next to University Kebangsaan Malaysia and close to the North-South Expressway and the SILK Expressway in Kajang. 137 units had been sold and completed since August 2009. 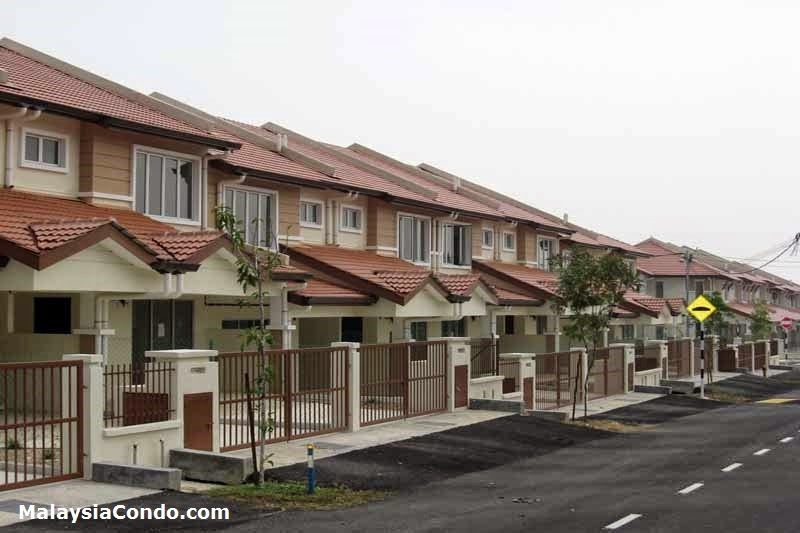 The last phase of 20 units are fully sold and the Certificate of Fitness for Occupation has been issued in June 2011.